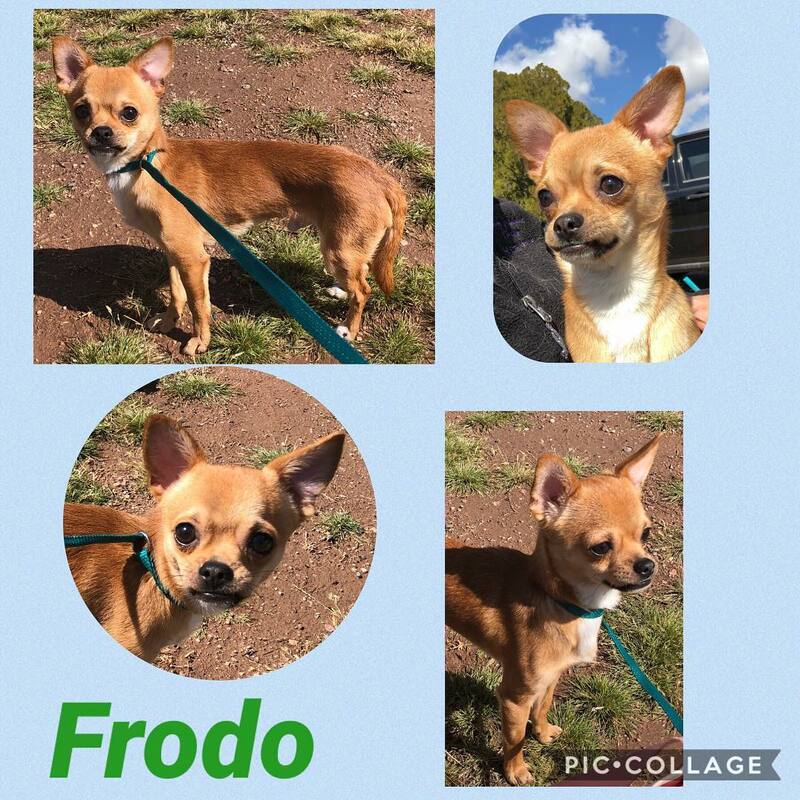 Frodo is available for adoption! 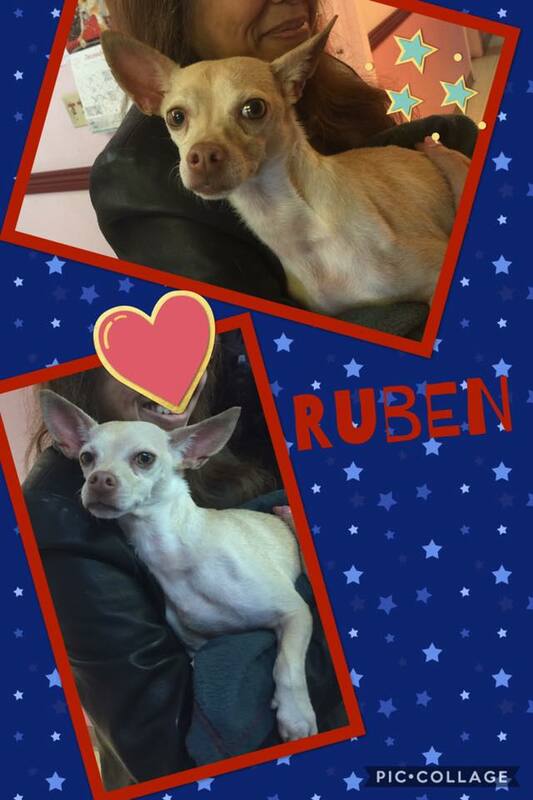 He is a sweet and tiny boy around eight months old and he weighs five pounds. He is neutered and vaccinated and microchipped. 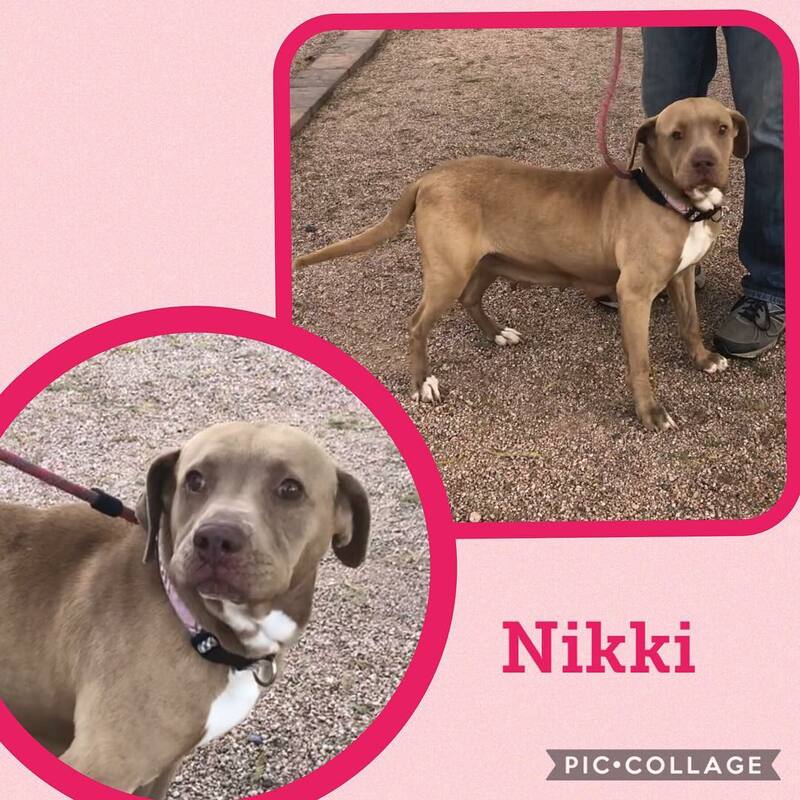 Sweet Nikki is ready for a forever home! She is approximately four years old and she weighs 49 pounds. 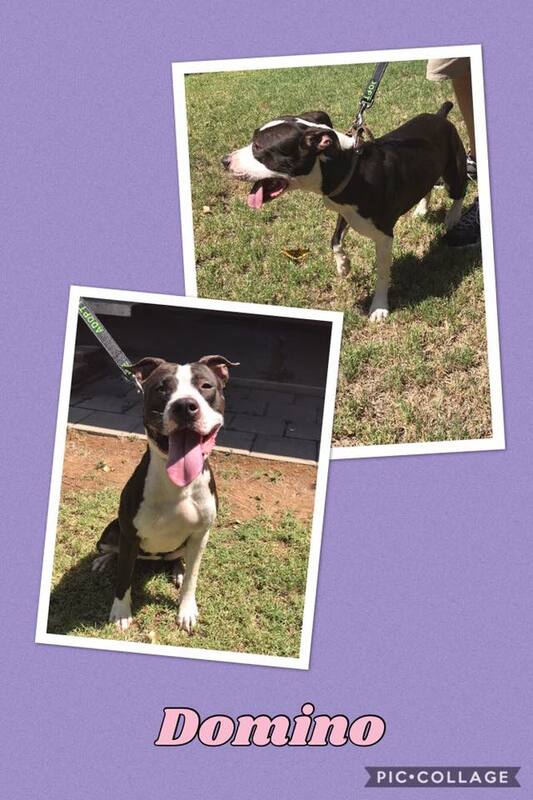 She is super gentle and friendly and gets along with other dogs and kids and she doesn?t seem to mind cats! She is spayed and vaccinated and microchipped. Azula is super sweet! 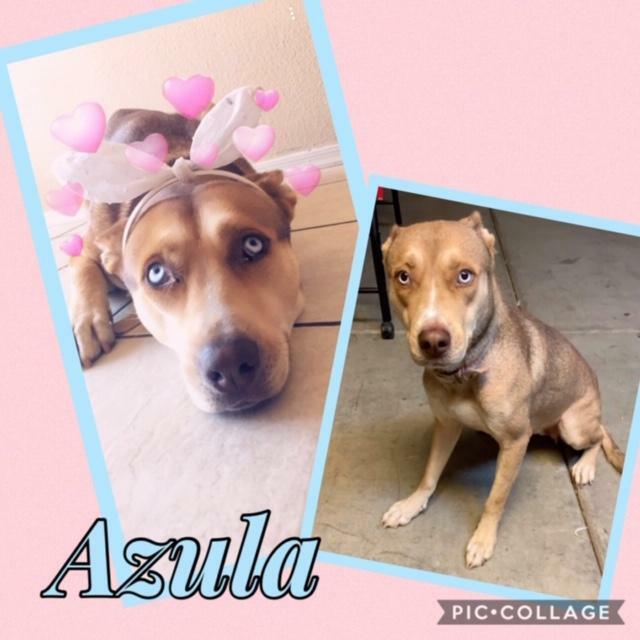 She is around 3 years old and a husky mix. 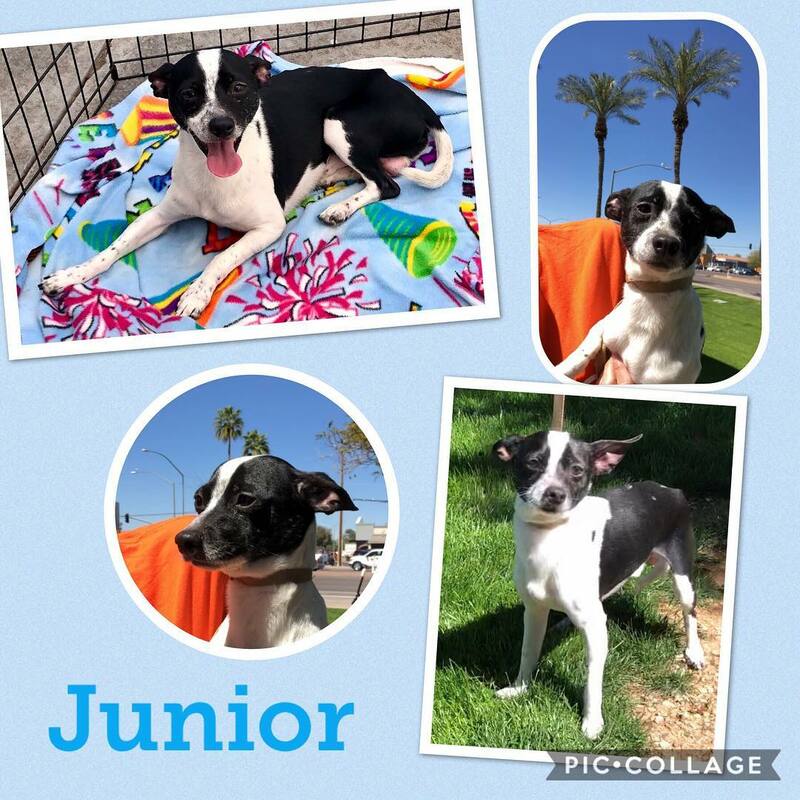 Junior is available for adoption!!! 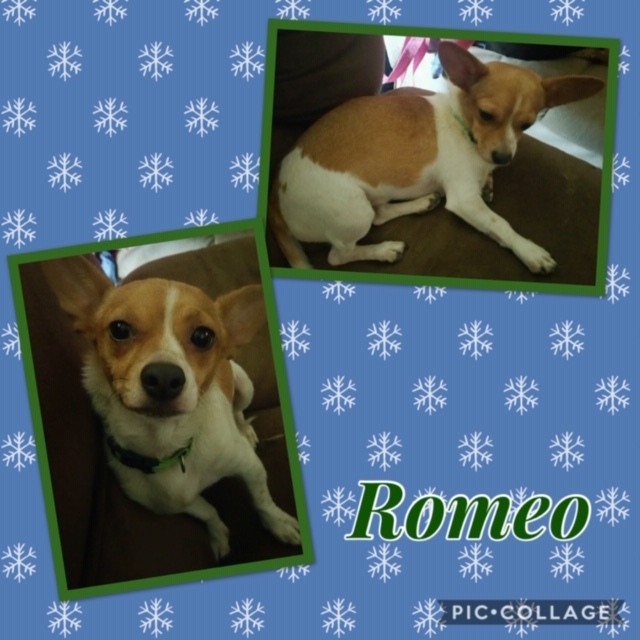 He is a rat terrier mix approximately four years old and he weighs 10 pounds! He is super sweet and friendly and playful. 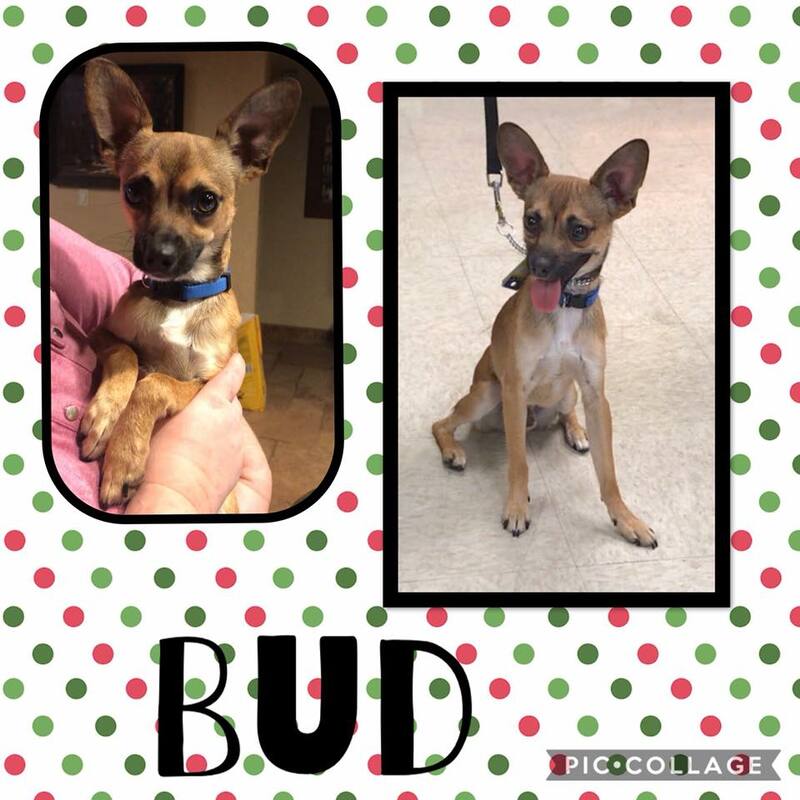 He is neutered and vaccinated and microchipped. 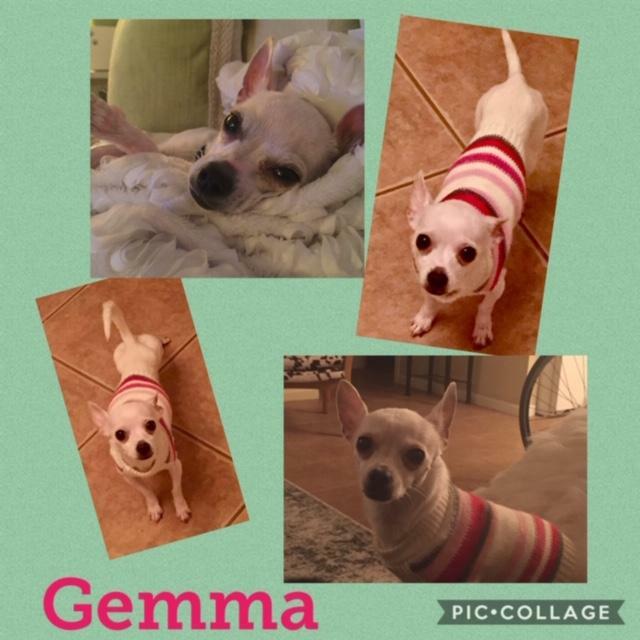 Gemma is so sweet and she is available for adoption!!! She is approximately 2-1/2 years old and tiny! She weighs 4-1/2 pounds. 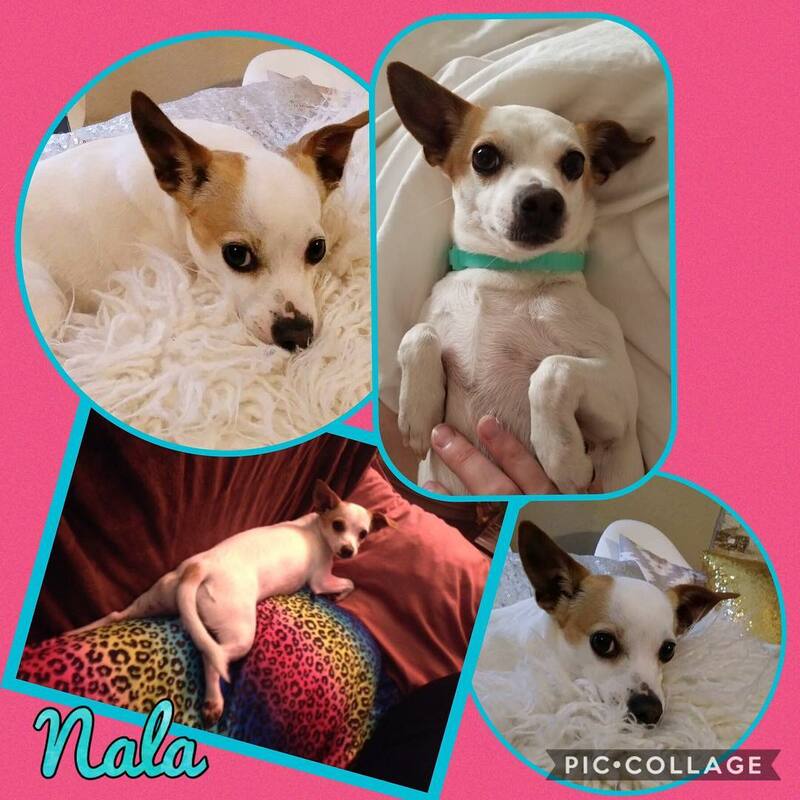 She would love a forever home!